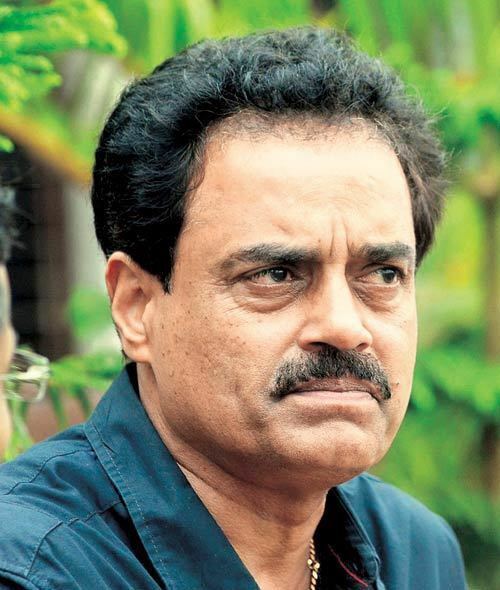 Dilip Balwant Vengsarkar pronunciation (born 6 April 1956) is a former Indian cricketer and a cricket administrator. He was known as one of the foremost exponents of the drive. He was also known by the nickname 'Colonel'. Along with Sunil Gavaskar and Gundappa Viswanath, he was a key player in the Indian batting line up in the late 70s and early 80s. He went on to play till 1992. He represented Bombay in the Ranji Trophy. At this pinnacle of his career, Vengsarkar was rated as the best batsmen in the Coopers and Lybrand rating (a predecessor of the PWC ratings) and he held the number one slot for 21 months in a row till March 2, 1989. Vengsarkar made his international cricket debut against New Zealand at Auckland in 1975–76 as an opening batsmen. India won this Test convincingly, but he did not have much success. Later on he usually batted in the No.3 or No.4 position. He played a memorable innings in 1979 against Asif Iqbal's Pakistan team in the 2nd Test at Feroz Shah Kotla, Delhi. Requiring 390 to win on the final day, he led India's chase getting the team very close to a victory. India ended up with 364 for 6, just 26 runs short of what would have been a remarkable win. With Yashpal Sharma, Kapil Dev and Roger Binny back to the pavilion after Tea break, Vengsarkar saw himself running out of partners and decided to play the last few overs for a draw. He remained unbeaten on 146. During the 1978–79 Test Series in India against the West Indies, he was involved in a partnership of over 300 runs with Sunil Gavaskar at Calcutta, with both batsman scoring centuries. He was a member of the 1983 World Champion's team. He had a productive run of scores between 1985 and 1987, where he scored centuries against Pakistan, Australia, England, West Indies and Sri Lanka, many of them in successive games. 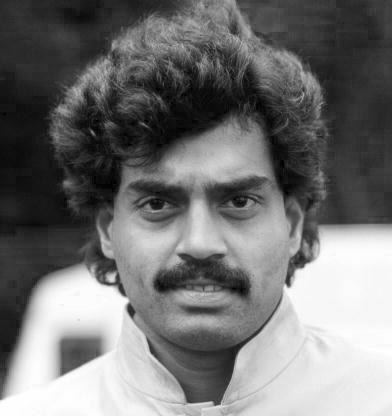 While the West Indies pacemen dominated the cricket world, Dilip Vengsarkar was one of the few batsmen who was successful against them, and scored 6 centuries against the likes of Malcolm Marshall, Michael Holding and Andy Roberts. He also scored a century at Lord's in 1986 and thereby attaining the distinction of scoring three consecutive Test match centuries at Lord's. For his effort to help India win the Test series in England (a rare feat in itself) he was awarded the Man of the Series award.He has scored 3 Test centuries at Lord's, which is most by any visiting batsman at the venue in Tests. 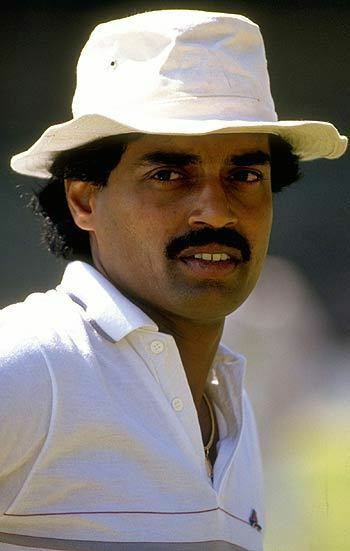 Vengsarkar took over the captaincy from Kapil Dev after the 1987 Cricket World Cup, despite criticism that he missed the semi-final match due to a stomach disorder resulting from sea food allergy. Although he started with two centuries in his first series as captain, his captaincy period was turbulent and he lost the job following a disastrous tour of the West Indies in early 1989 and a stand-off with the Indian cricket board (BCCI). For his contribution to the Indian cricket the Government of India decorated him with the Padma Shri honour in 1987. 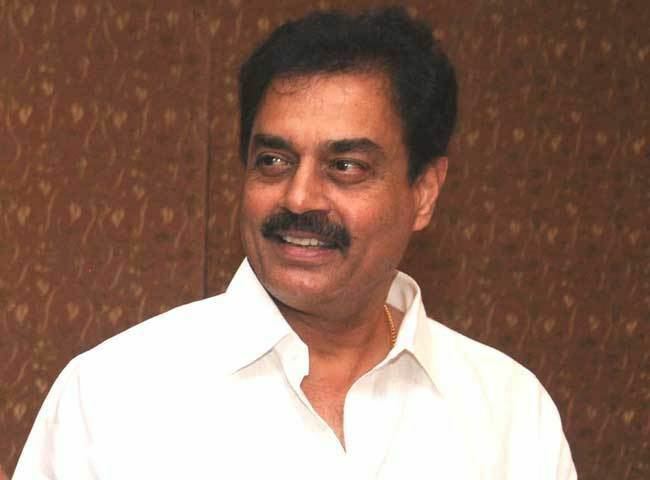 Dilip Vengsarkar was awarded prestigious CK Naidu Lifetime Achievement award by Board of Control for Cricket in India (BCCI). 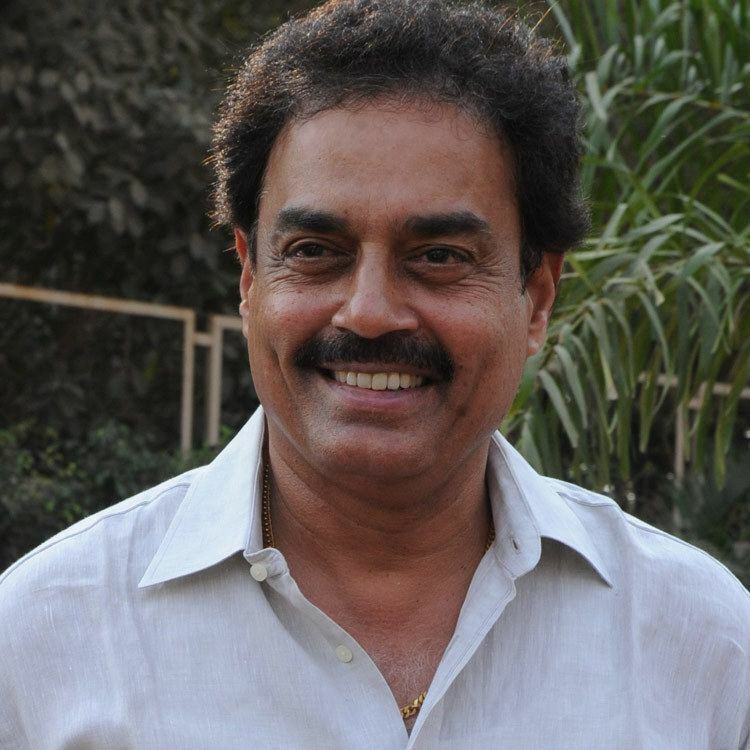 In his retirement life, Dilip Vengsarkar started the Elf-Vengsarkar Academy in 1995. 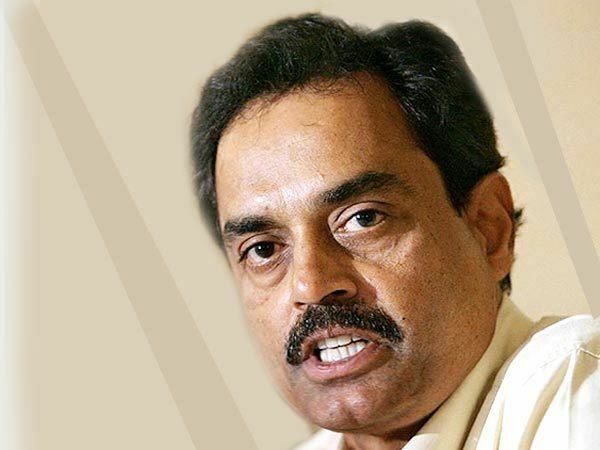 Vengsarkar became the Vice-President for the Mumbai Cricket Association in 2003. Though, he was the front runner for the post of the Chairman, Selection Committee, Dilip opted out because of his policy against zonal representation. 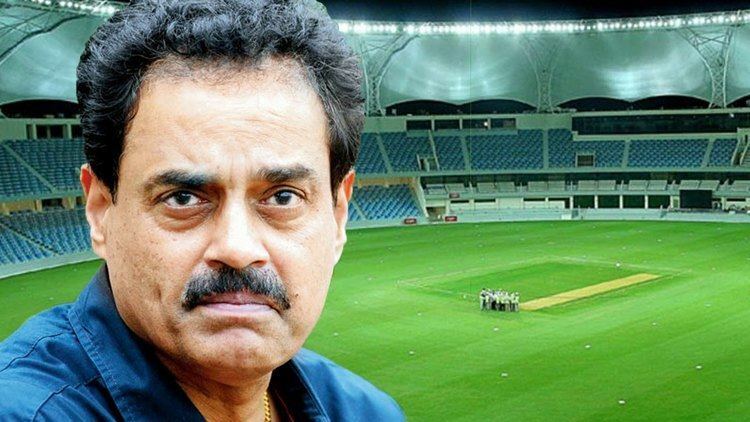 Dilip Vengsarkar was made the Chairman of the Talent Resource Development Wing (TRDW) when it was created in 2002 to develop cricket talent within the country. The TRDW program also had the support of Brijesh Patel. In March 2006, BCCI proposed the name of Vengsarkar for match referee, but the proposal did not move forward as Vengsarkar accepted the job as chairman of selectors of the BCCI in September 2006 – in contrast to his stance on zonal representation a decade ago. He runs three cricket academies, two in Mumbai and one in Pune. These academies give cricket training free of cost to the selected players selected on their skill level. He has recently launched his own website www.vengsarkar.in which will help upcoming players of India to move a step ahead.